Our entire family wants to thank you and your staff for the incredible assistance and support you gave us in making our mother’s services a beautiful memory. From the pre-arrangement with my mom and later with us to the tasteful graveside ceremony and all the help at the “Celebration of Life”, you truly went the extra mile. Our pets hold a special place in our hearts as family members and just like our human family, it hurts to let them go. 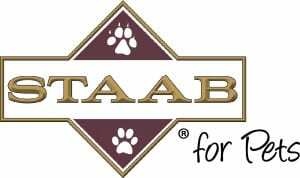 When your pet dies at home or at your veterinarian clinic, emotions are very high, but the next step is simple…call STAAB. While some pet owners may want to bring their deceased pet to our facility, we are there to assist and take your pet into our care. 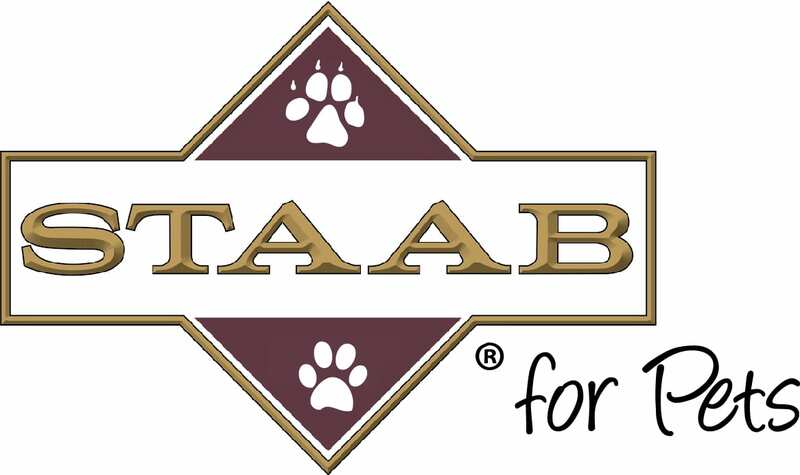 After our initial contact with your family, a private cremation appointment is made and one of our Staab Associates accompanies your pet to his or her private cremation. 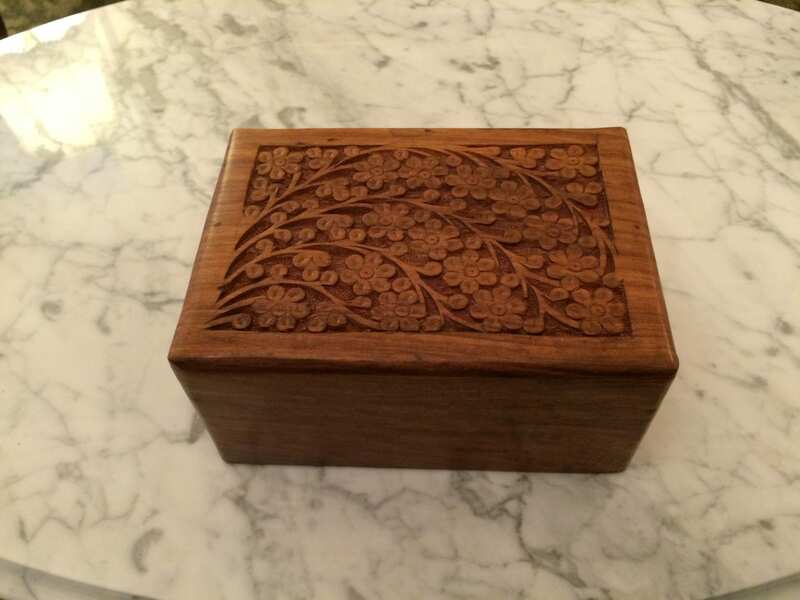 Cremated remains are then placed in a wooden urn (included with cost), or an urn of your choosing, and are then returned to your family with a certificate of cremation. You pay one price for all of the above, please call us for any questions you may have. This entire process takes one week or less, not several weeks like other providers. This is just one of the many ways in which the Staab Family can assist our community in dealing with some of life’s greatest difficulties.